Special Features – Llamas mate lying down. Llamas are often used as pack animals but they can be obstinate and may need encouraging to move. 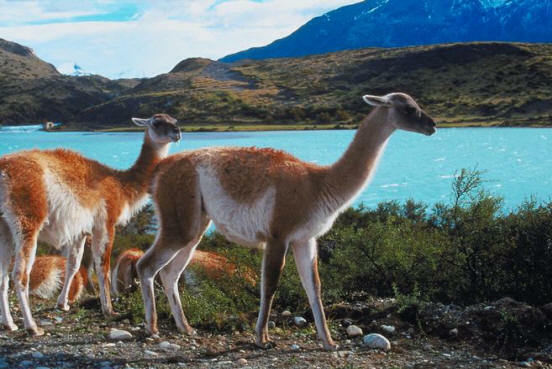 Family Unit – Llamas are sociable creatures that live in small units called herds. The leader of the herd is usually the dominant male often decided by fighting.